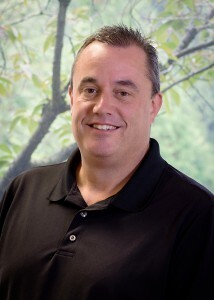 Brian has worked in the structural engineering industry for over 20 years after graduating with a BS from Santa Clara University in Civil Engineering. Brian’s love for all things related to timber began as a teenager where he built trusses in Central California for his family’s business, Lampe Lumber. After he received his degree he worked as a truss designer in Woodinville and then for a structural engineering firm in Seattle. 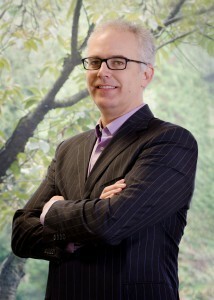 He founded BTL Engineering in 2001. He enjoys all things basketball in his free time, including coaching one of his 4 kids or playing at Spokane Hoopfest. Eric has worked in the structural engineering industry for over 20 years after graduating from Cal Poly SLO with a BS and then a master’s from Stanford University. 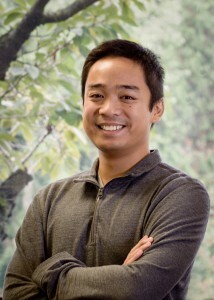 He worked in the San Francisco Bay area and subsequently Seattle area for a private structural engineering firm. 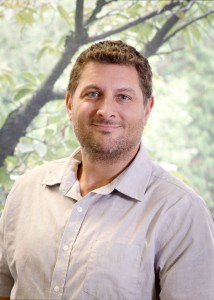 He joined BTL Engineering in 2004 and became a partner in 2006. Eric is licensed in WA, CA, OR, OK, ID and HI. 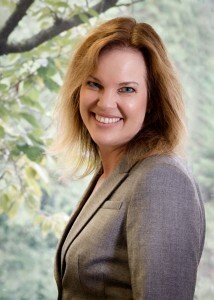 Susan joined BTL Engineering in 2004. She works on all aspects of managing the office. Susan received her B.S. in Mechanical Engineering from Santa Clara University and worked in the environmental engineering field specializing in solid waste and landfills, quality assurance and cost analysis for public and private clients. Susan spends her free time volunteering for school activities for her 4 children. Ryan joined BTL in March of 2015 and has been working as a Structural Engineer in the Seattle area since January of 2012. He graduated from Washington State University with a B.S. in Civil Engineering and an emphasis in Structural Engineering. He has worked on a wide range of projects, ranging from multi-story residential over one to two stories commercial, prefabricated steel building analysis, new commercial and remodel design, new residential and remodel design, and mechanical & electrical system anchorage. Ryan is an avid sports fan and loves to enjoy the outdoors in his free time. 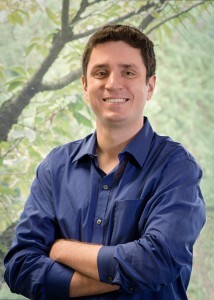 Blake Joined the BTL Engineering team in July of 2006. He attended Lake Washington Technical College in 1994, where he received an Engineering/Drafting Certificate of Completion in Auto CAD. Blake is a family man who enjoys Snow skiing, Biking, Hiking, Golf and ORVing. Oh and he’s a big “12” Seahawks fan. GO HAWKS! Michael is a Washington native, born and raised in Kirkland. He graduated from the University of Portland in 2016 with a B.S. in Civil Engineering with a Structural emphasis. Michael began then his career in Structural Engineering in Seattle, working on new residential and remodel projects, before joining the BTL team in 2017. Michael has been a big soccer fan all his life, and is a supporter of Manchester United. He also enjoys playing the guitar and spending time with friends and family.